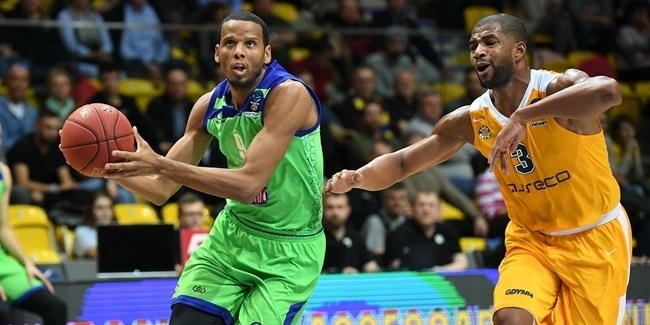 Tofas Bursa bolstered its frontcourt and added experience to its roster by inking center Frank Elegar to a long-term deal, the club announced Monday. Elegar (2.06 meters, 32 years old) arrives from Ayfon Belediyesport, where he averaged 12.6 points on 68.6% two-point shooting and 5.2 rebounds in five Turkish League games this season. 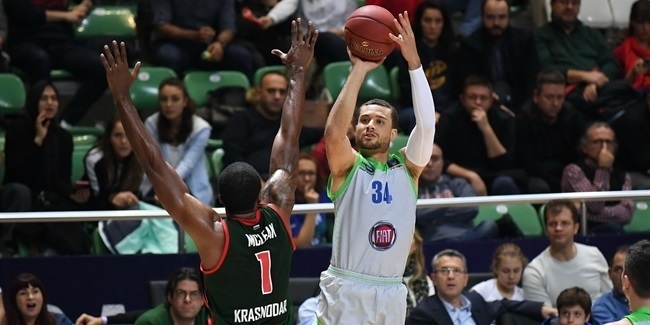 He took Lokomotiv Kuban Krasnodar to the 7DAYS EuroCup Finals last season, averaging 9.9 points on 68% two-point shooting and a team-high 6.2 rebounds in 21 games, of which Loko won 19. On a per 40-minute bases, Elegar ranked ninth in performance index rating (27) and second in defensive rebounds (8.8) last season in the EuroCup. He started his career with Eisbaeren Bremenhaven of Germany and also played for Bornova Bld, TED Kolejliler Ankara and Antalya Buyuksehir Belediye of Turkey, Vichy of France, Maroussi of Greece, Kalev Cramo of Estonia, AX Armani Exchange Olimpia Milan of Italy, and Enisey Krasnoyarsk of Russia. Elegar helped Kalev win consecutive Estonian League titles in 2013 and 2014. 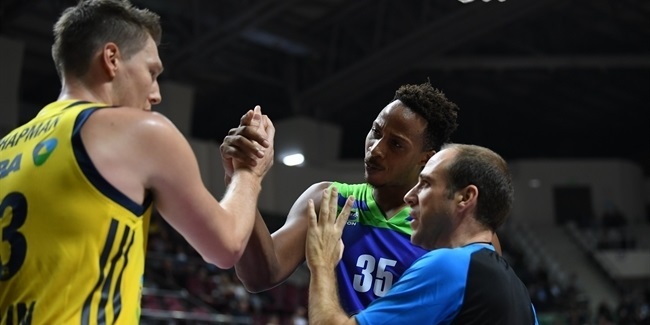 Tofas Bursa was at it again this week, offering its opponent that arrived to Bursa more than just official hospitality.